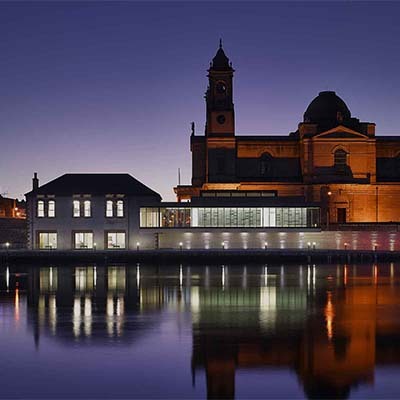 At the heart of Culture and Majesty, Athlone is steeped in history. 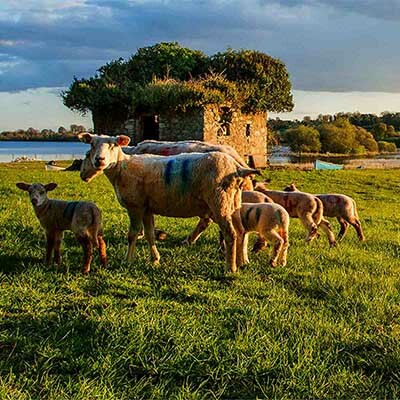 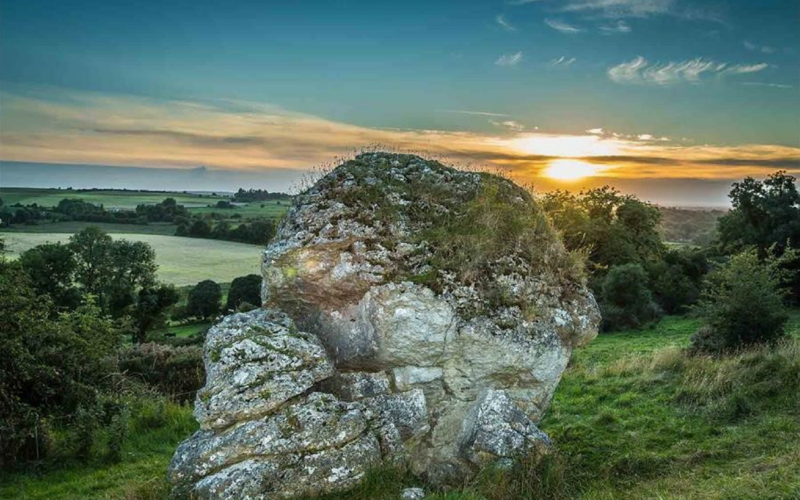 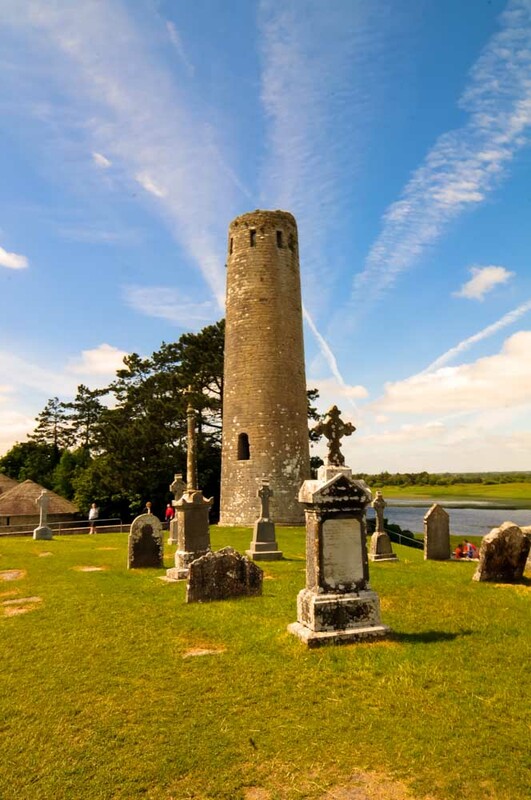 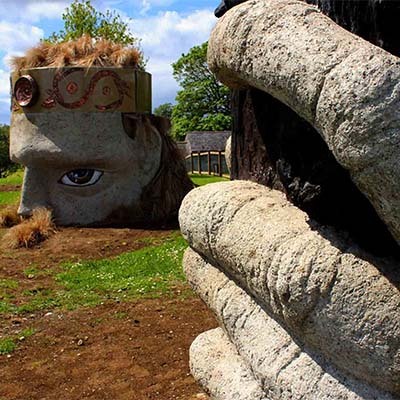 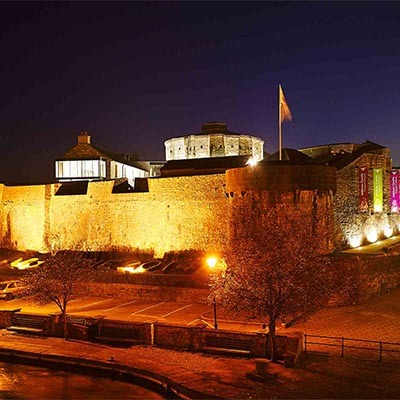 As well as being the perfect base to explore Ireland’s Ancient East, discover hidden gems with phenomenal stories from Ireland’s richest monastic site to fables and folklore of years gone by. 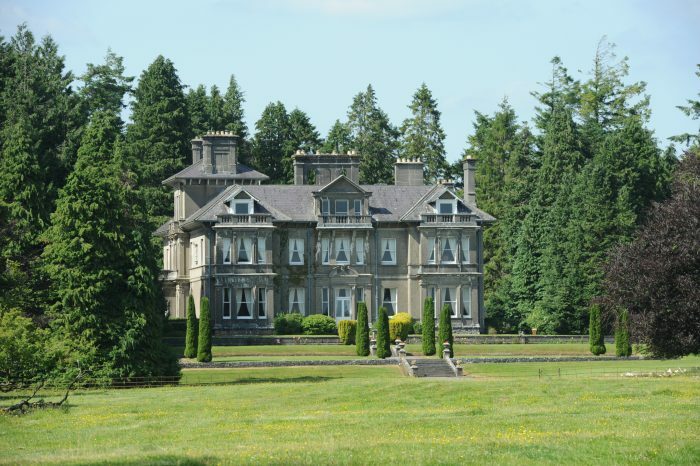 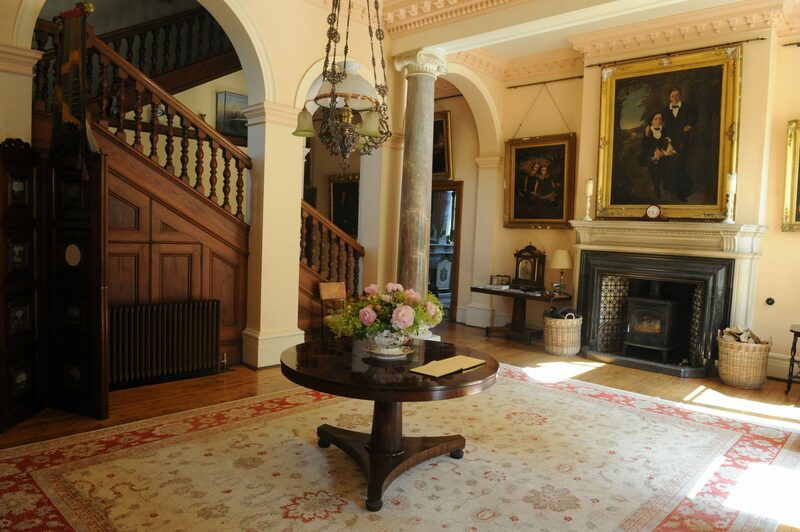 Take a guided tour of Clonalis House, open June to August each year. 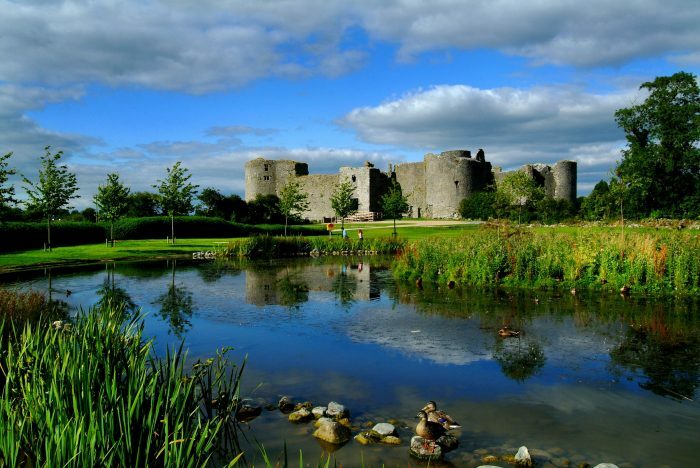 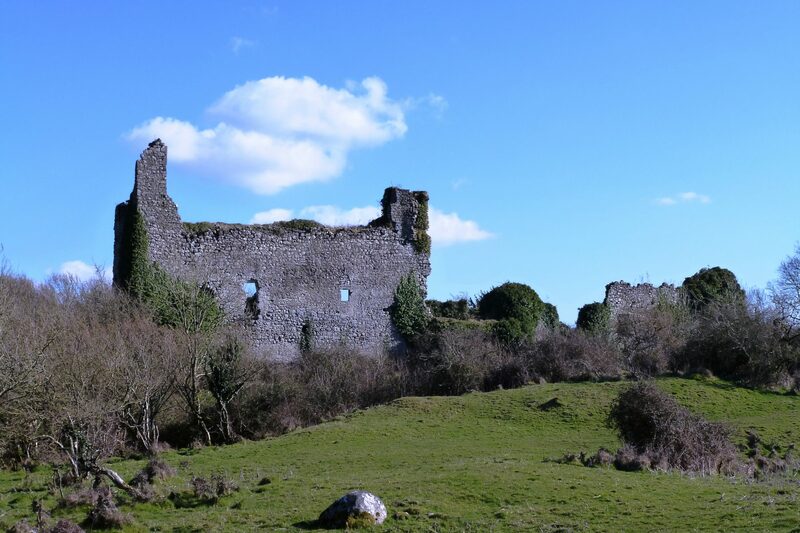 Roscommon Castle's past can be explored while enjoying adjacent Loughnaneane Park and Playground in the heart of Roscommon town. 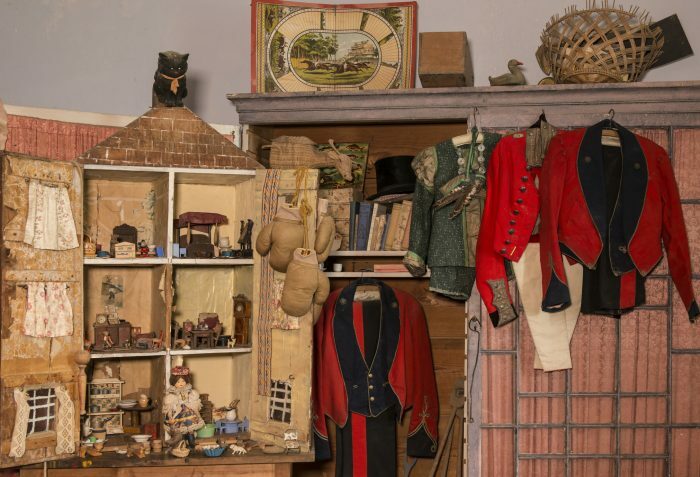 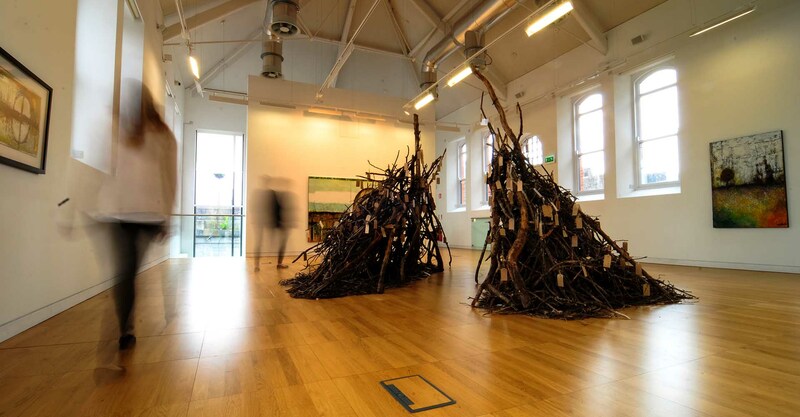 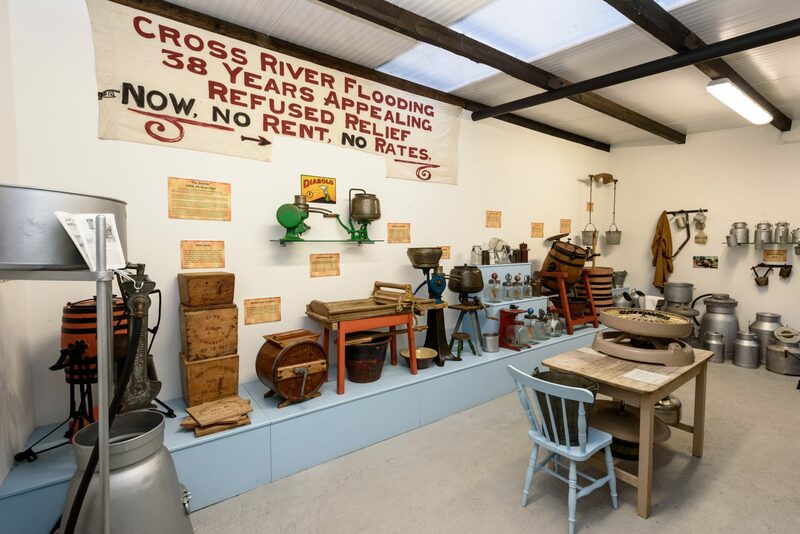 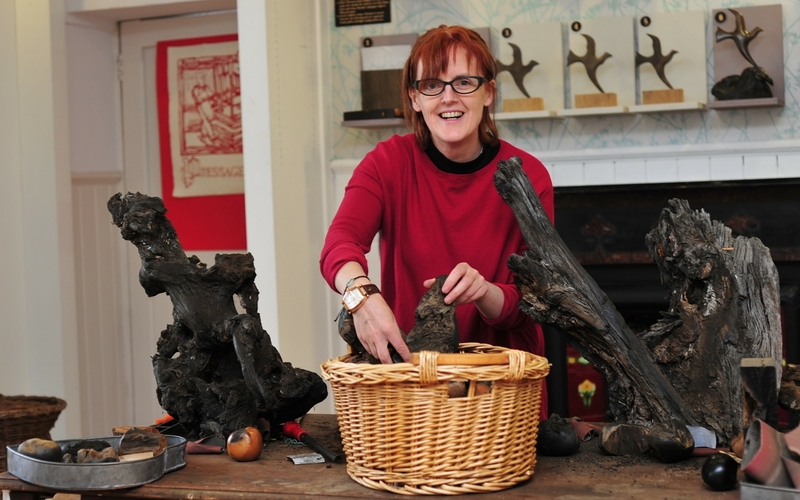 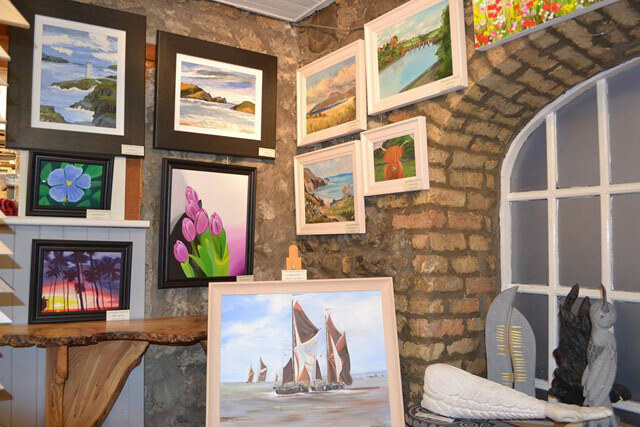 Discover Derryglad Folk Museum, highlighting farm & folk life in Ireland from the 18th century to the recent past. 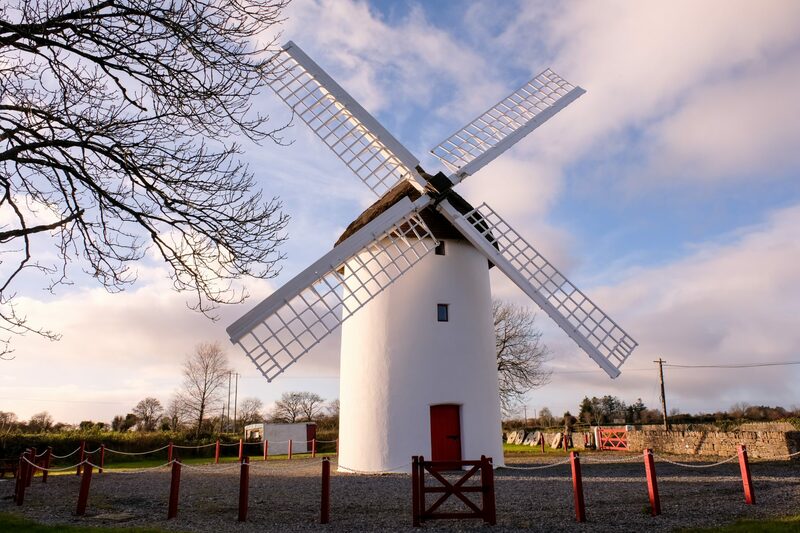 Visit the only fully restored windmill in the west of Ireland at Elphin. 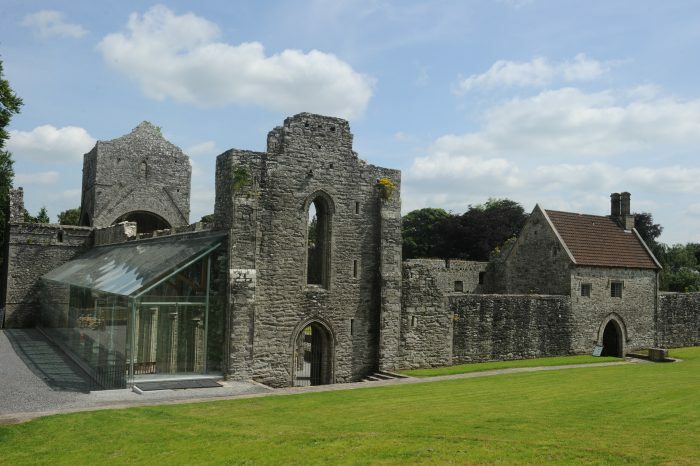 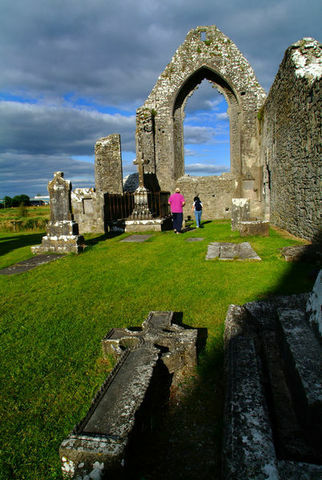 See Boyle Abbey, a 12th century Cistercian monastery in Boyle, Co. Roscommon. Unearth the story behind the King of Connacht, establishing the Abbey of Roscommon over 750 years ago. 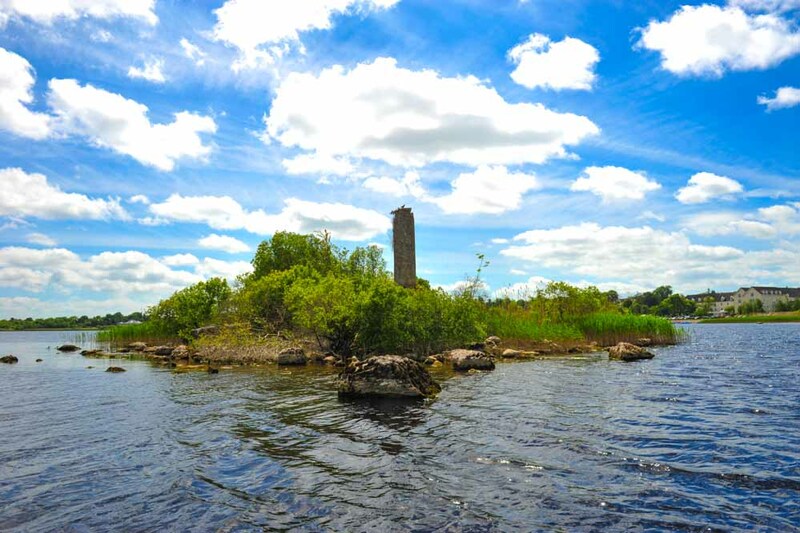 Visit Rindoon, a medieval town site called the camelot on the Shannon. 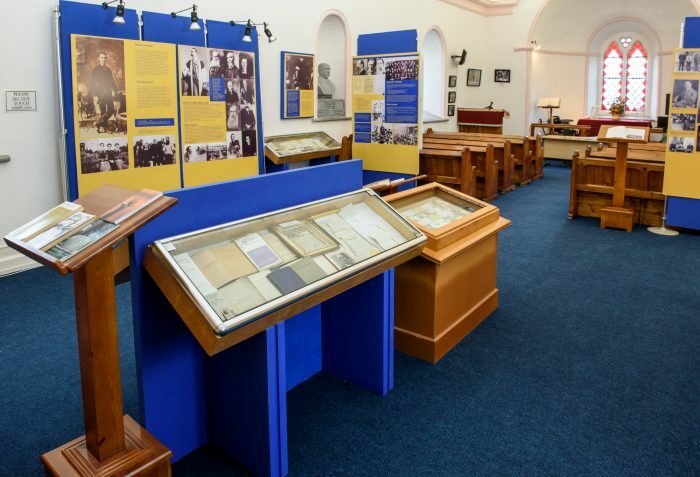 Visit the Douglas Hyde Centre, dedicated to Ireland's first President.